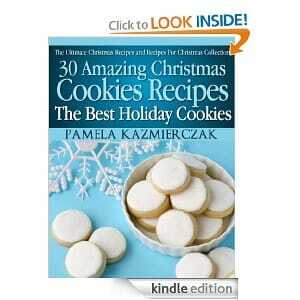 Click here to visit the Amazon site and you’ll be able to score “30 Amazing Christmas Cookies Recipes – The Best Holiday Cookies (The Ultimate Christmas Recipes and Recipes For Christmas Collection)” for free. If you don’t have a kindle, no worries because you can still able to read it online through their free apps. Click here for more information on that.